The Mambo Max Standard Cushion 33 is an air-filled cushion for active and dynamic sitting, recommended by therapists. 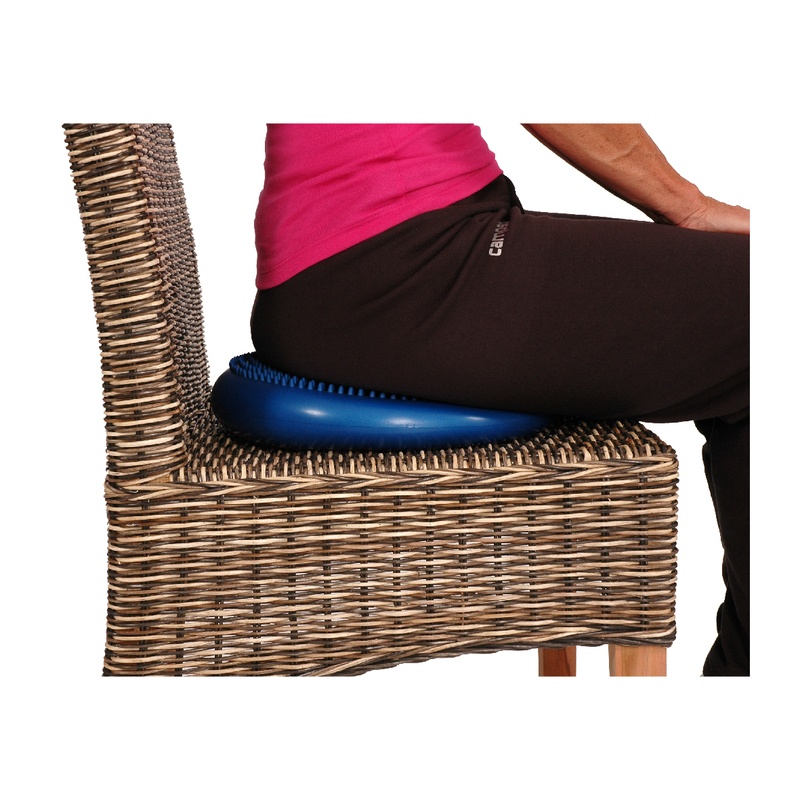 The Mambo Max Standard Cushion, 33 and 37, is an air-filled cushion for active and dynamic sitting, recommended by therapists. These easy-to-carry sitting cushions are suitable for everybody, but have different diameters. Can also be used as balance trainer. You can find all our sitting cushions here.